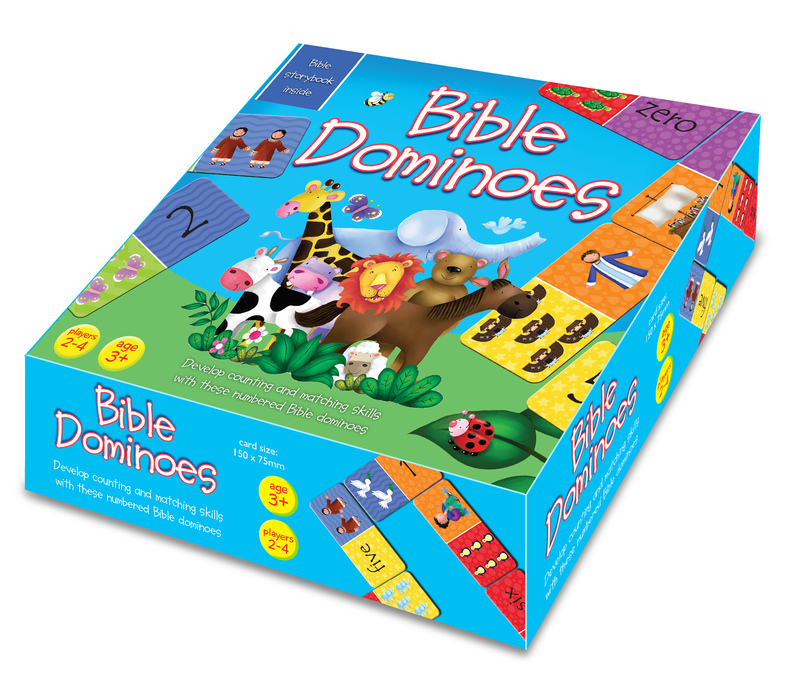 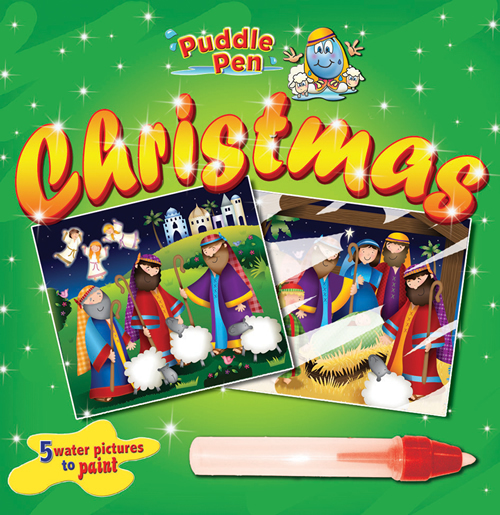 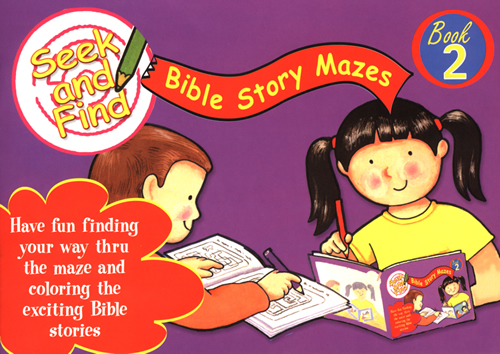 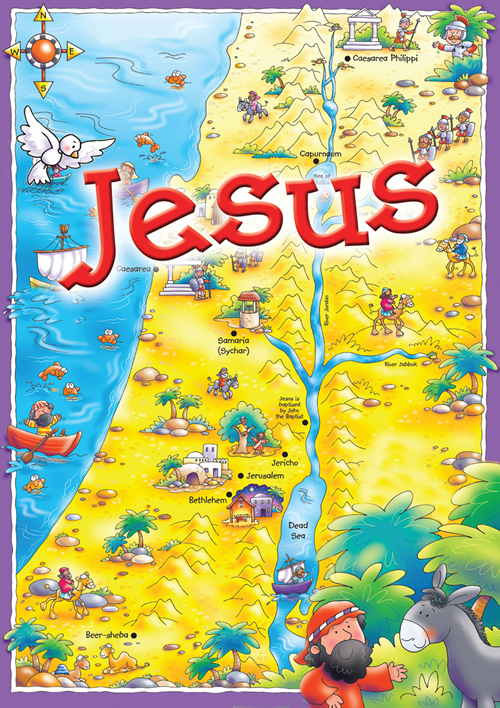 This domino game helps children to learn about the Bible and Jesus while playing! 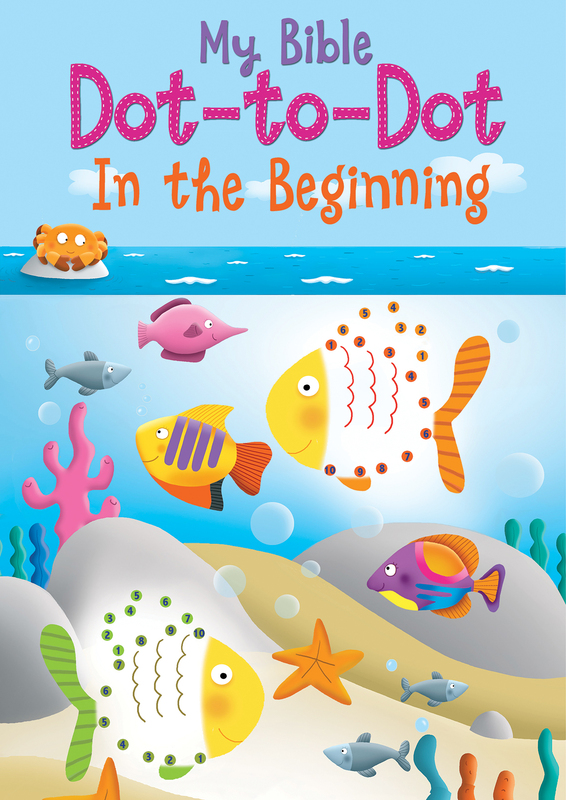 It also encourages communication, sharing, counting, and matching skills. 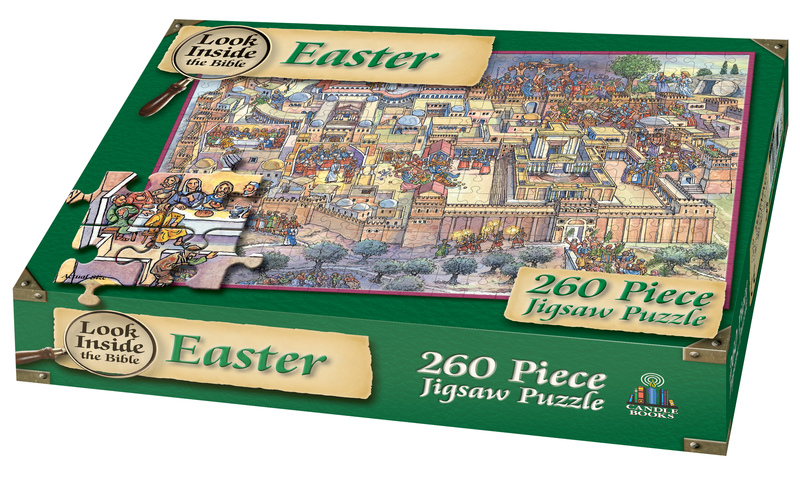 The pieces are large and colorful, so theyâre easy to pick up, and the pictures are clear. 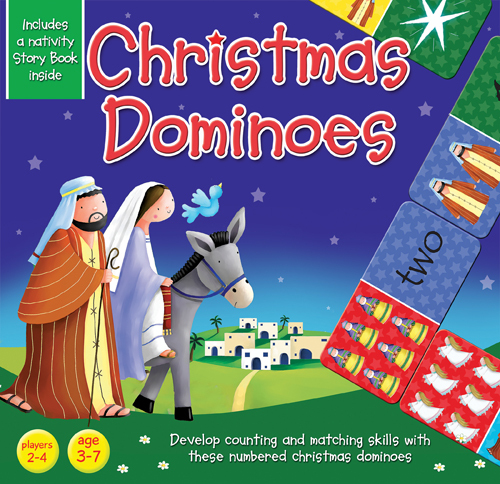 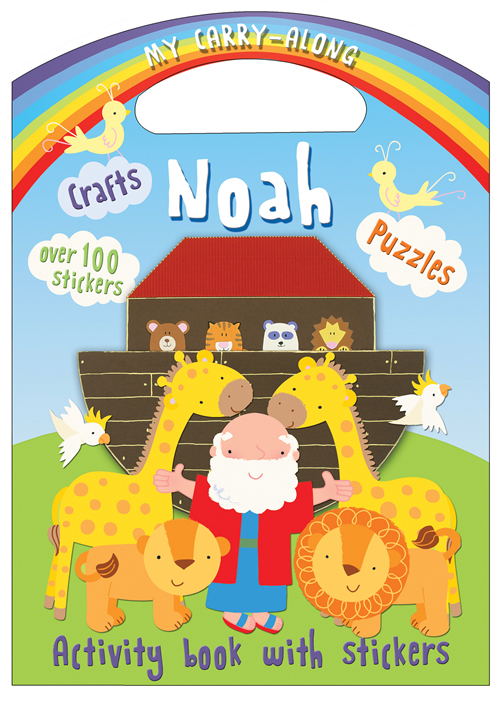 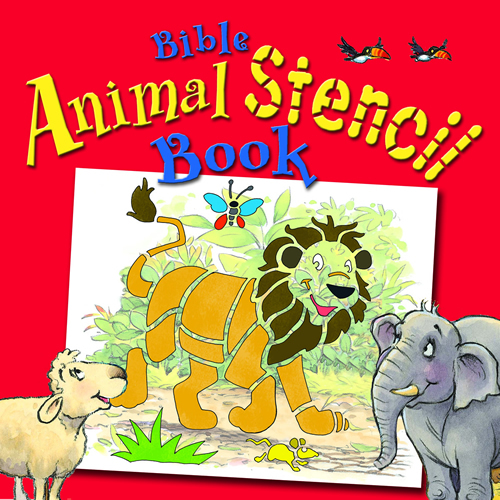 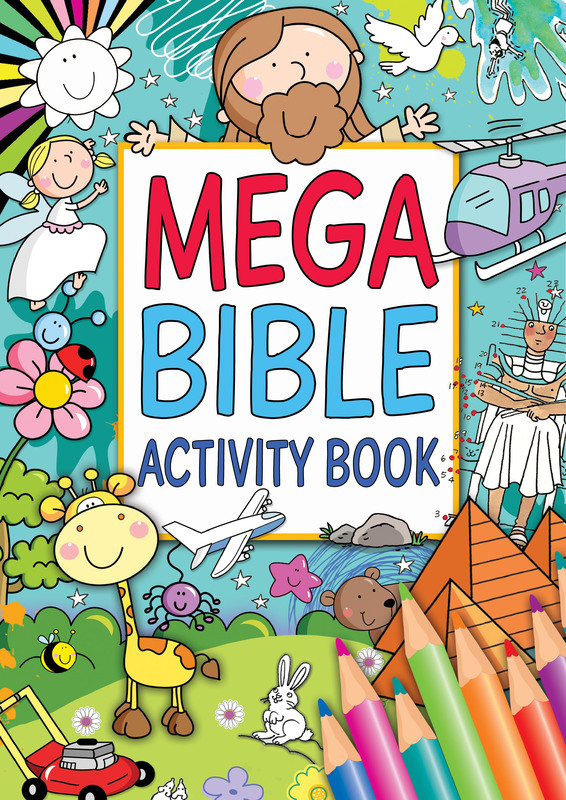 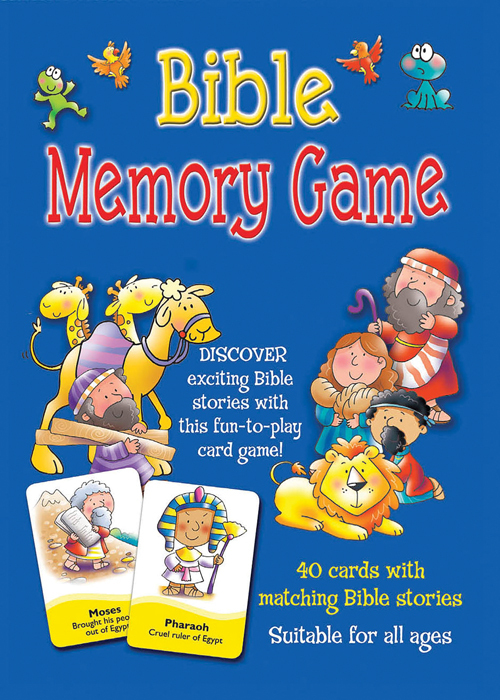 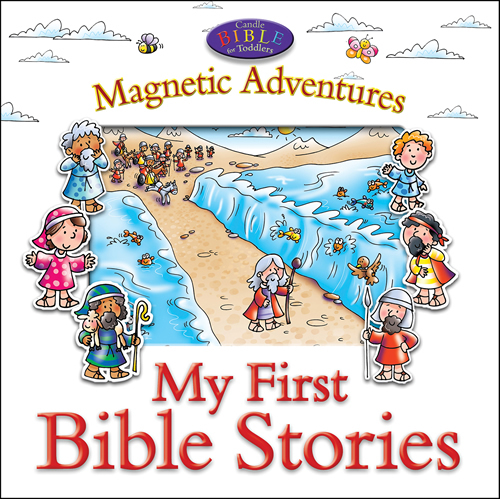 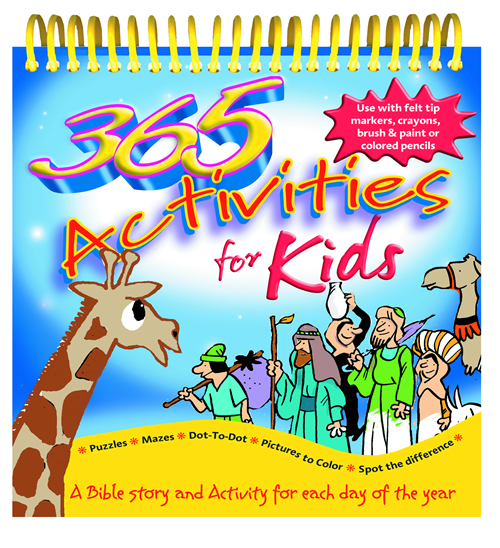 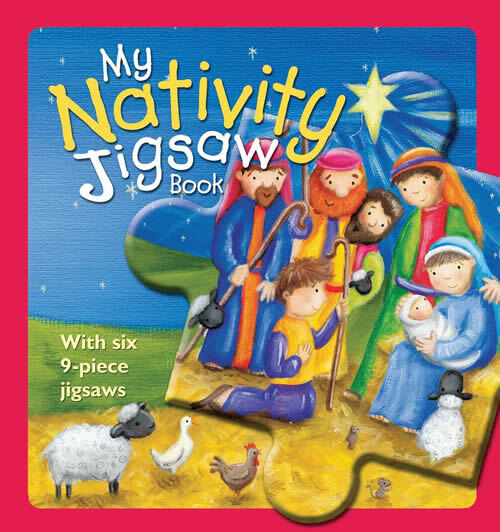 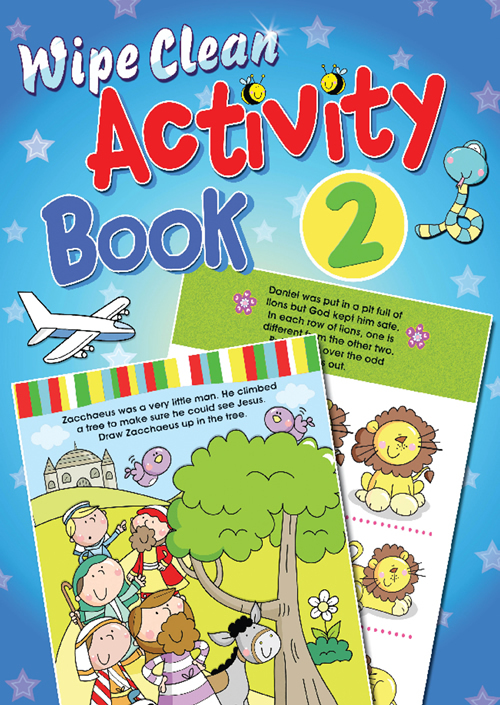 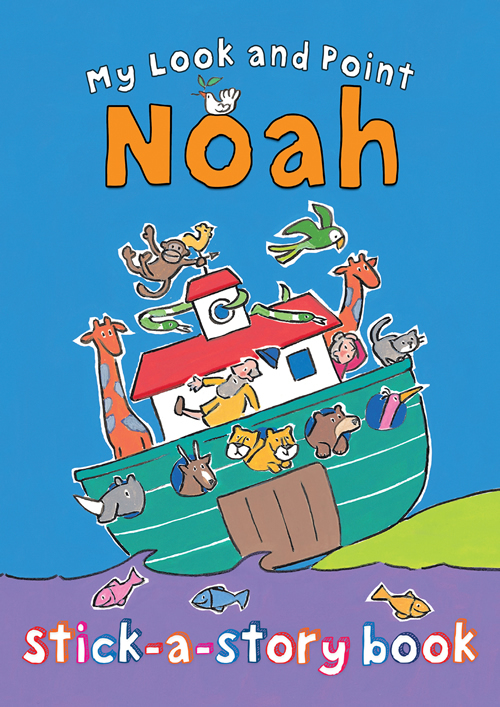 The set includes 28 dominoes with a mixture of Bible story characters, numbers, and animals to match, as well as instructions and a story booklet explaining the stories featured on the cards. 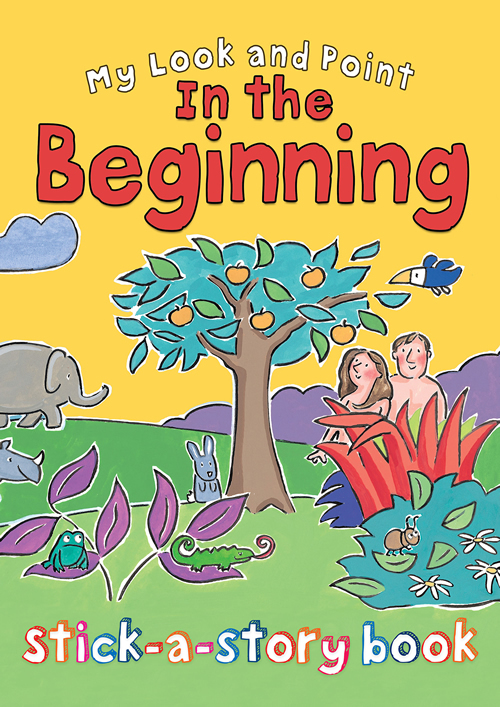 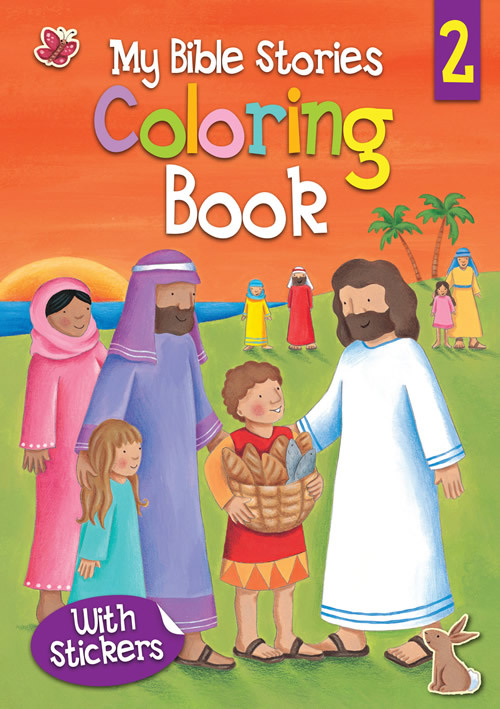 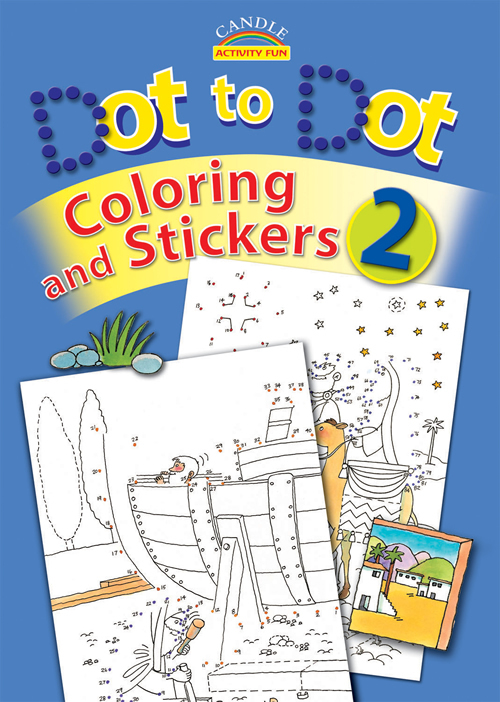 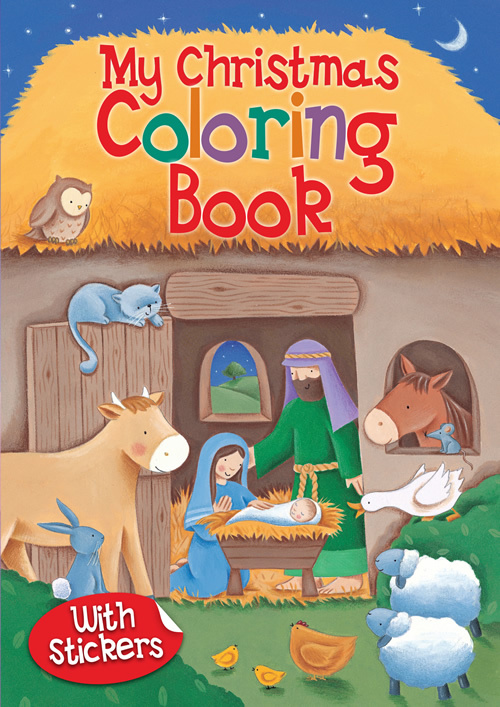 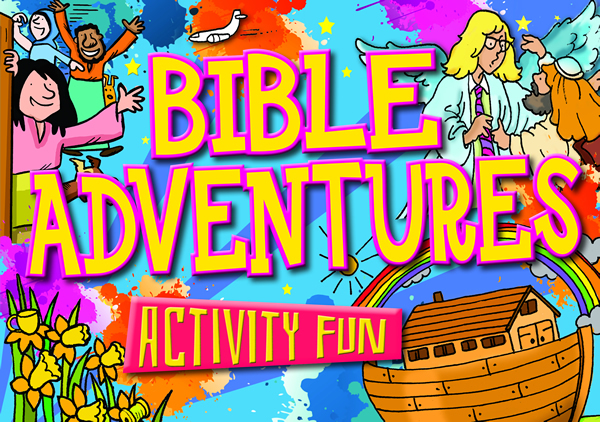 A useful resource for home, school, or Sunday school.